For New York biotech, the future is now. City and state governments have heard the call and committed $1.15 billion to the life sciences scene—and vowed to bring more lab space online to start and grow local companies. A growing number of biotech incubators are popping up. Venture firms are on the ground scouting universities for big ideas. A concerted effort has begun statewide to show that New York is now taking the life sciences very seriously. Who are the key decision makers driving this effort forward? How can New York ensure that it all leads to real change for the state’s biotech identity? And what needs to be done to maximize the momentum—especially in the near-term? Join Xconomy at the Alexandria Center for Life Science. 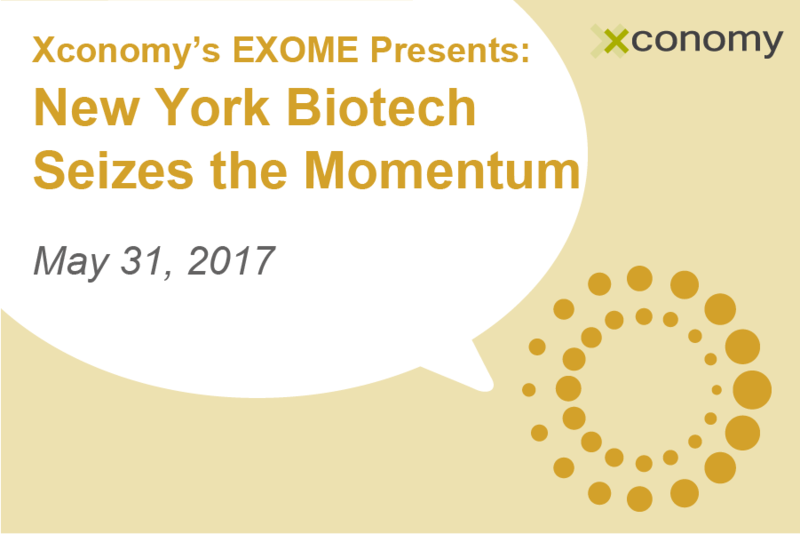 We’re diving into this important topic head on through candid, interactive discussions with some of the area’s top innovators, researchers, and academic leaders at the forefront of New York’s biotech evolution.